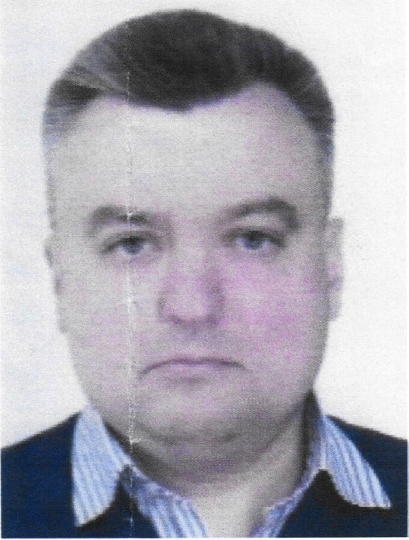 COPENHAGEN, Denmark — A Russian diplomat quietly left Sweden following the arrest of a computer specialist he allegedly handled as a spy and met for dinner in Stockholm three weeks ago to carry out an act of espionage, Swedish authorities said. 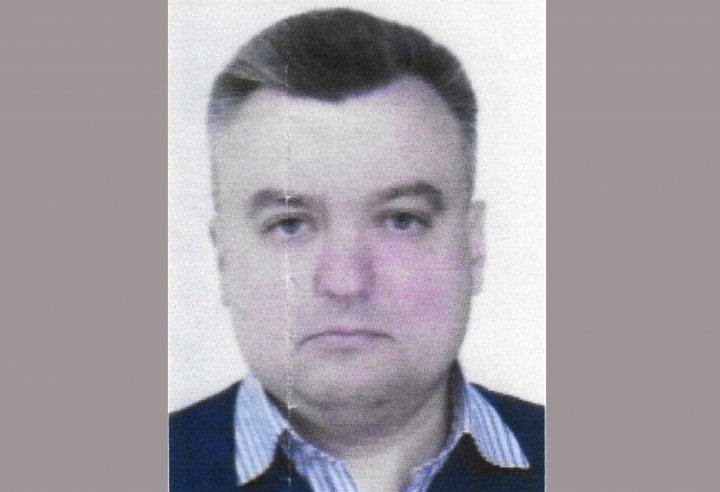 An intelligence report from a European service obtained by The Associated Press identified the diplomat as Yevgeny Umerenko and alleged he served as a "line-x officer," or a specialist in technology espionage. The report said he previously served a similar spying role while stationed as a diplomat in Germany. Swedish daily newspaper Dagens Nyheter first named Umerenko. Anna Lundbladh, a spokeswoman for Sweden's Ministry for Foreign Affairs, confirmed Thursday that Umerenko had left the country but said "we will not discuss this matter in further detail." Following the computer specialist's arrest on suspicion of espionage, Sweden summoned Russia's ambassador "as a result of a diplomat's activities." The computer specialist was arrested on Feb. 26 by the country's domestic security agency. The agency, known by its Swedish acronym SAPO, said a Russian intelligence officer recruited the Swede after working the case "for a long time." Criminal activity had been going on at least since 2017, the agency said. Magnus Ranstorp, an analyst at the Swedish National Defense College, described the arrest as a "big case," noting that Sweden and neighboring Finland are important spy posts for Russian intelligence. The European intelligence report identified the computer specialist as Kristian Dmitrievski, a naturalized Swedish citizen who previously held a Russian passport. Dmitrievski is married to a Swede and lives in Gothenburg, Sweden's second-largest city and home to several prominent research institutions. "Mr. Dmitrievski is a specialist in computer simulation and biophysics," the intelligence report said. A Swedish court document states he has a domestic violence conviction. "The charges came as a total surprise for us. We see no connection to his former work at Chalmers," he said.